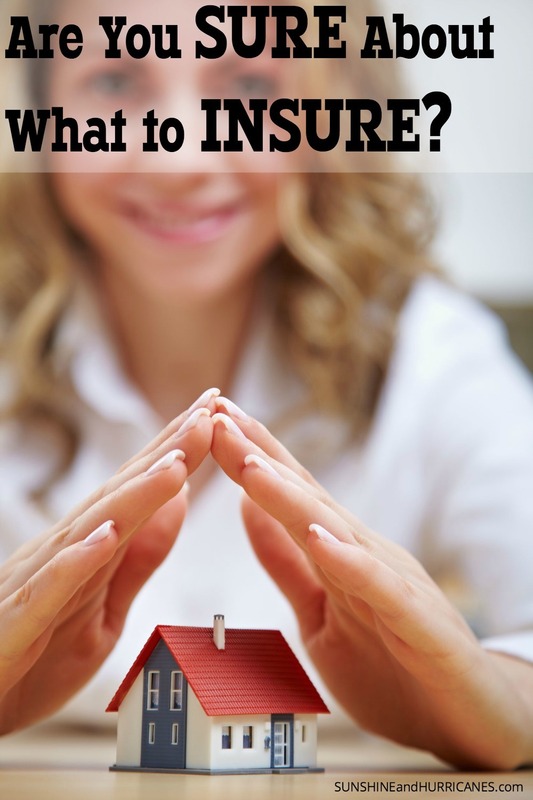 Are You Sure What To Insure? Nationwide provided me with information regarding its In The Nation blog post. What’s Truly Valuable in Your House? Learn to identify items in your home that you may need to insure with something beyond your standard homeowners policy. My family lives in Florida, where hurricanes are a constant worry and having valuables insured properly is a necessity. However, it’s not just hurricanes that put our homes and valuables at risk, we all could potentially be the victim of a break-in, a fire or even flood from broken pipes. The crazy weather that we’ve encountered over the last few years has caused considerable unexpected losses for families across the country and the tragedies are made worse when they don’t have the right insurance. Now, we know that there are many things in our home that we consider extremely valuable, because they have sentimental value to us. However, don’t allow emotions to cause you to place more value on something than it is really worth. While you want to make sure you have enough insurance, you don’t want to pay too much because you’ve over-estimated something’s value. 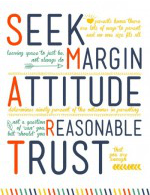 If you aren’t sure, you can always seek out the opinion of a professional appraiser. You can find referrals for one in your area at the American Society for Appraisers website. Okay, so take a moment to schedule a little time on your calendar for one weekend coming up and plan to go around your house and identify any of the high value items from the list above that you might own. While you do this, I suggest taking a note from my very smart mother-in-law, who encouraged my husband and I to actually make a photo inventory. This simply provides more back up for you in the case you ever have to file a claim and it can save you headaches during the process. Having a photo inventory can also come in handy if you move, as it will help you keep track of the condition of your property and can be proof of ownership in case anything gets lost or broken. My Stuff App – available for $6.99 on iTunes and $.99 on Android. 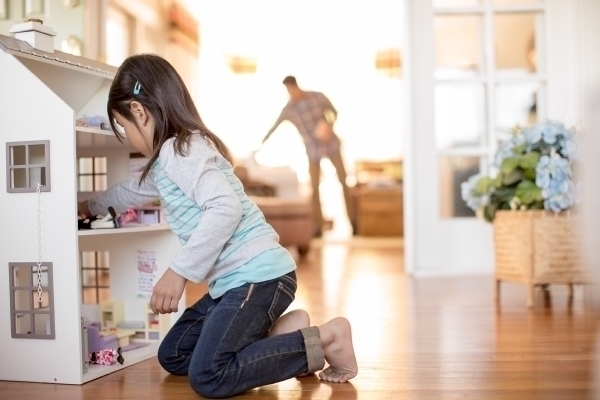 Overall, as families with children our lives are crazy busy and we can often put off doing things that don’t seem to be an immediate need or when a threat isn’t imminent. Unfortunately, when we aren’t proactive about protecting our assets, it can cause major problems for us at the worst of times when the unexpected strikes. Understanding which of our valuables we need to insure with additional coverage is worth the small investment of time and money needed now, to save us from headaches and regrets in the future. For additional articles on many topics related to home ownership, safety and other important family matters, check out Nationwide’s Blog In The Nation. It’s a great resource and I was already checking out some of their other articles including 7 tips to make your teen a better driver. Have you ever had to insure other valuables in your home with extra coverage? If you liked this post, you may also like:DIY – Save Big By Handling Basic Home Repairs Yourself or School Organization Tips.